Texas is located in the South-Central region and the second largest state in the United States in terms of population and area. This State is renowned as The Lone Star State and only state to have flags of six different nations fly over it. These countries are the United States, Confederate States, Republic of Texas, Spain, France and Mexico. Many foreigners and residents of other States think about the main attractions of Texas. Texas is famous for The Alamo, BBQ, football and a very diverse climate. 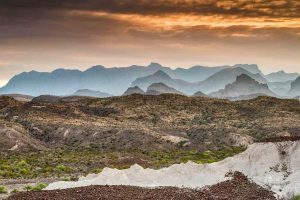 Texas has humid subtropical in its eastern half and semi-arid in its western half. Texans are proud to introduce themselves as they are from Texas at first. Texas is recognized for cowboys. Dallas cowboys football team, ten gallon hat-wearing cowboys and horse riding cowboys make Texas very popular all through the world. The cowboy culture is evergreen in Texas. Residents in Texas are friendly and dedicated to helping each other. They enjoy their favorite country music, cowboy culture, rodeo and other interesting things on a regular basis. Natural gas and oils become a large part of the economy of Texas. Exports from Texas play the main role behind the ever-increasing success rate of importing companies all through the world. Energy exploration projects do not miss out the energy supply from the Texas. Don’t mess with Texas is a cited example for pride in Texas culture. This Texas cultural phenomenon does not fail to give memorable experiences to every new traveler. Natural things associated with texas are including, but not limited to the following. Potential travelers to Texas are eager to find out beautiful natural attractions in this popular State. If they are eager to make their travel plan as successful as possible, then they have to focus on the best tourist attractions one after another. In general, texas is known for Big Bend national park, enchanted rock natural area, Lost maples state natural area, Padre Island national seashore, Cascade caverns, Dinosaur Valley state park, Natural bridge caverns, Longhorn Caverns state park, Fossil Rim wildlife center and Hueco Tanks state historic site. It is the right time to find out the main reasons why texas is the best state at all times. You may reside anywhere in the world and think about why Texas is one of the best States in the United States of America. 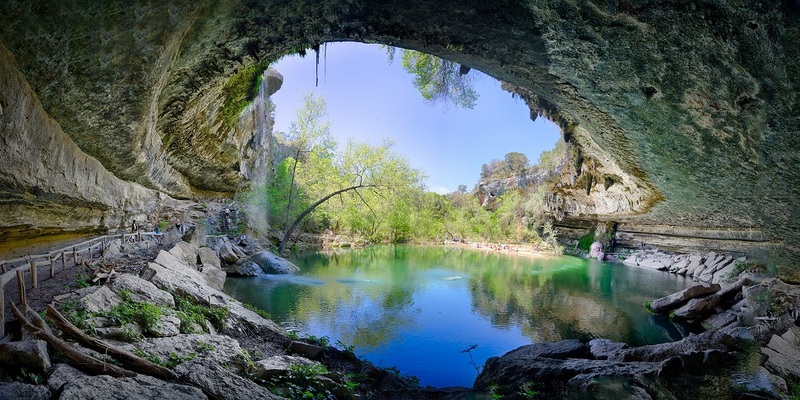 Texas features a wealth of natural assets as well as cultural attractions. This state is the “Lone Star State” and very popular due to a wealth of natural assets and also cultural attractions. A diversity of landscapes in the south-central location in terms of the geography gives peace of mind to all tourists because diversity of landscapes ranges from cave systems to mountains, desert regions, canyons and coastal scenery along the Gulf of Mexico. The world-class cities in Texas make tourists more contented than ever. The best galleries and museums like Fort Worth, Dallas and Houston give unforgettable experiences to every visitor.